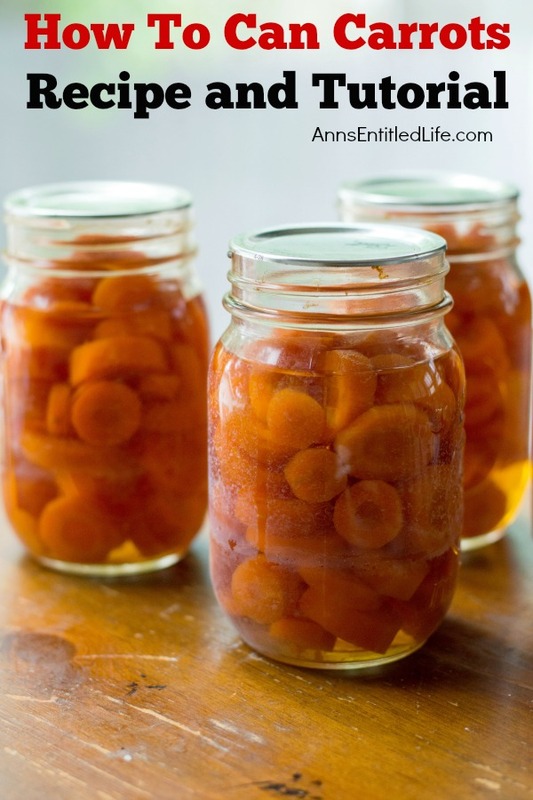 A super easy home canning recipe with step by step tutorial photographs on how to can carrots. 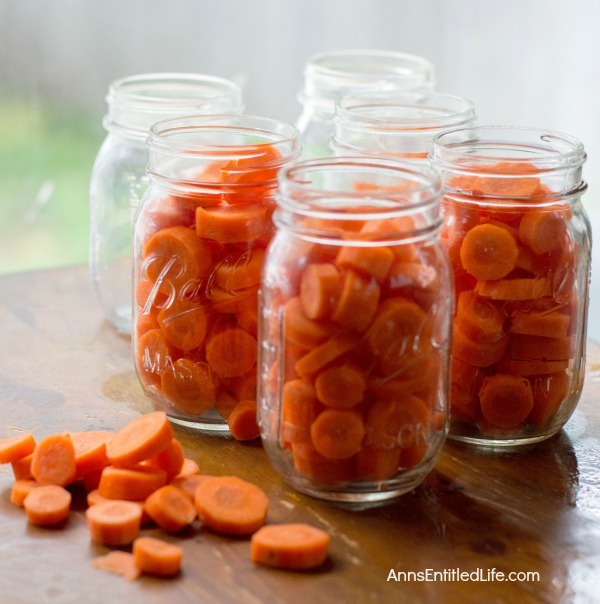 In under an hour you can preserve your summer harvest of carrots to enjoy year-round. 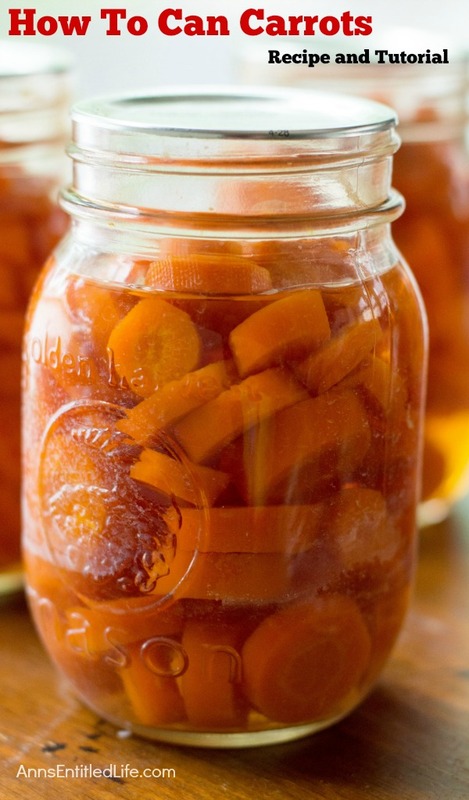 • While your canning jars are being cleaned; thoroughly wash your carrots. 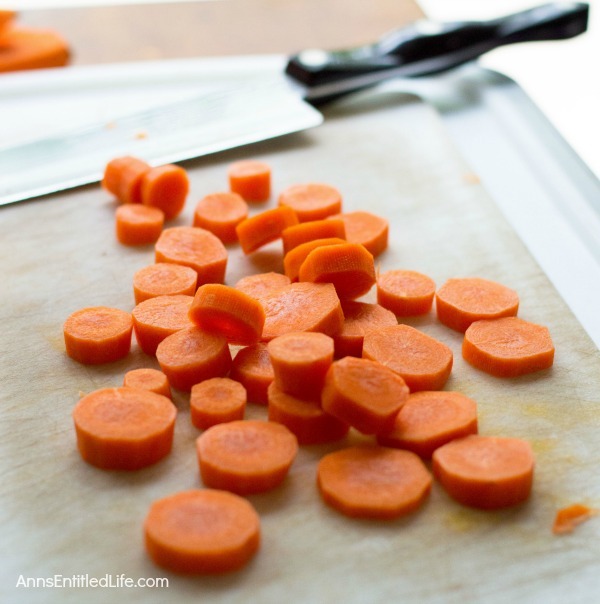 • Remove carrot greens (leaves and stem). 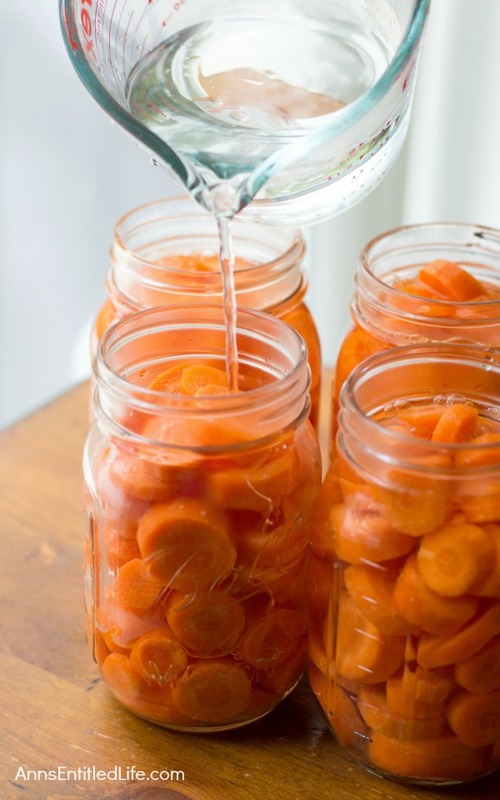 Peel carrots. 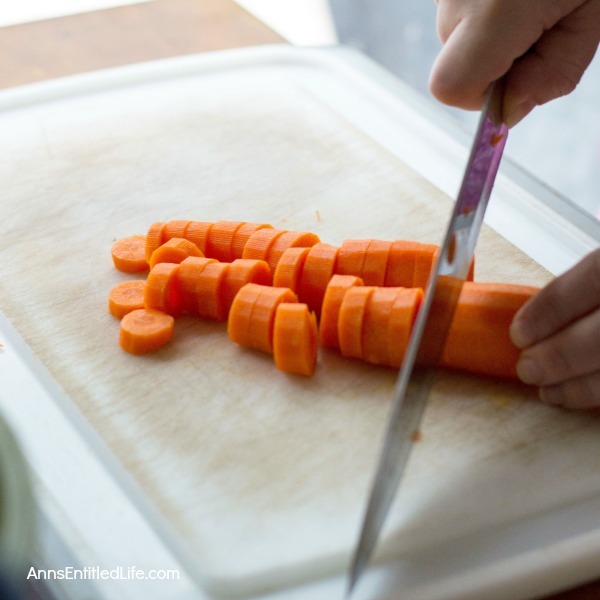 Cut carrots horizontally and uniformly to form a circular shape. 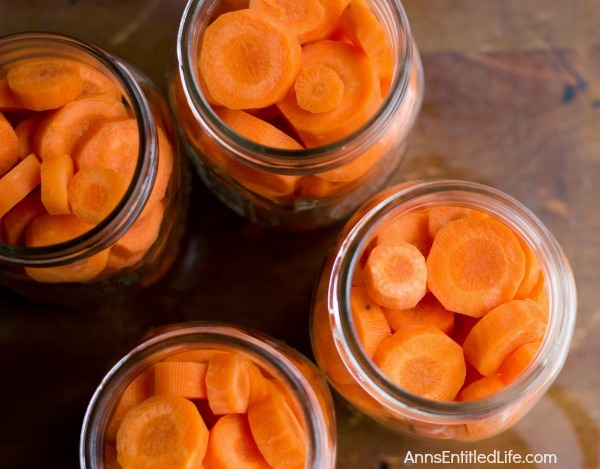 • Pack cut carrots tightly into clean, hot canning jars leaving about one inch of head space between the carrots and the top of the jar. 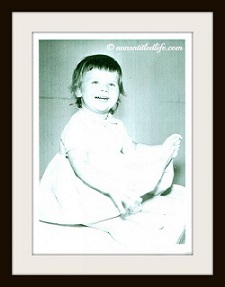 • Add ¼ teaspoon of salt to each jar and fill with boiling water, being careful to leave the same 1 inch of head space. 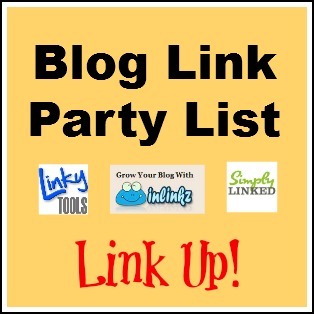 • Add lids and loosely tighten rings. 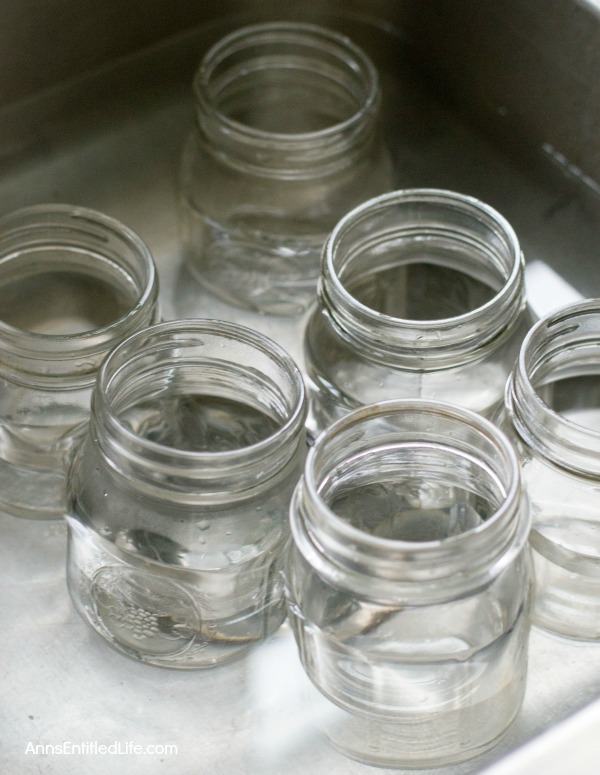 • Add jars to your pressure canner and fill 2 inches deep with water. 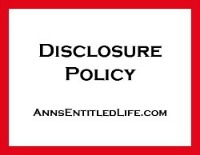 • Process at 11 pounds of pressure for 25 minutes. 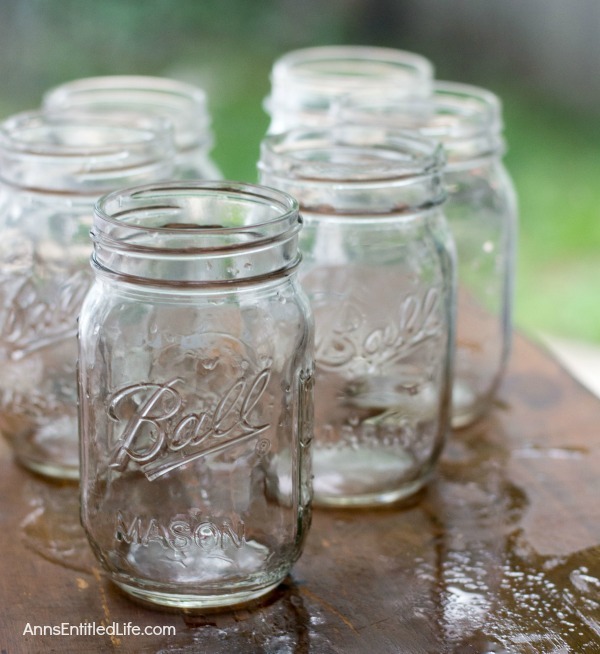 • Want to make quart jars? 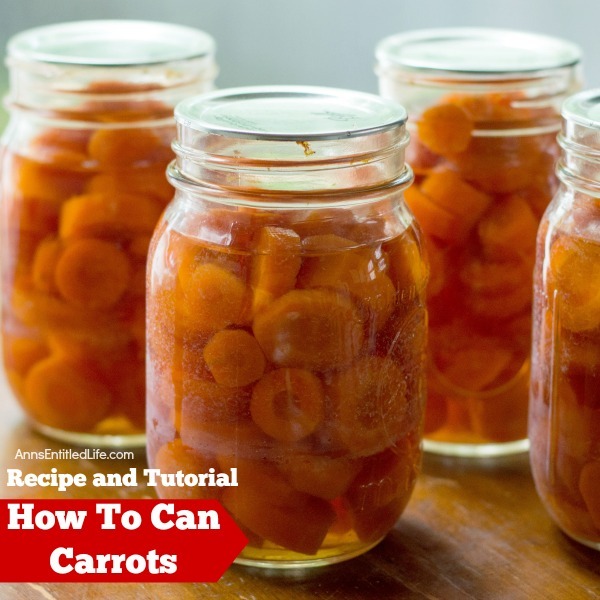 Remember there are two pints in a quart, so simply double this recipe to get 4 quarts of canned carrots. 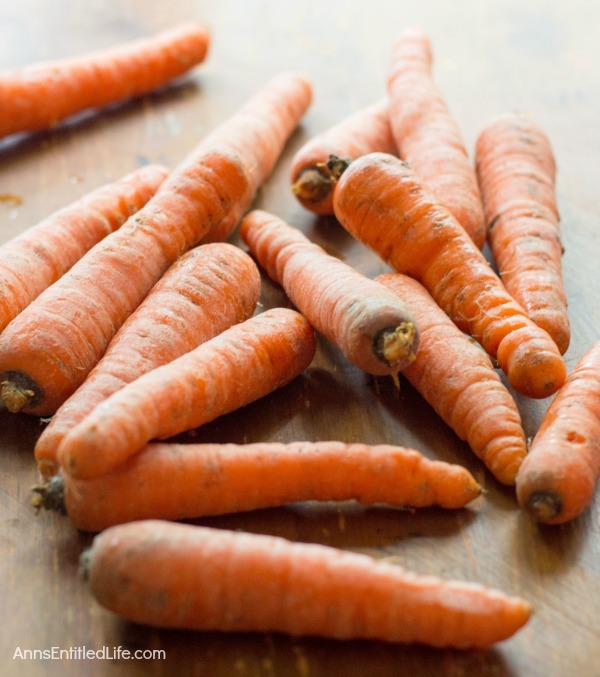 • Remove carrot greens (leaves and stem). 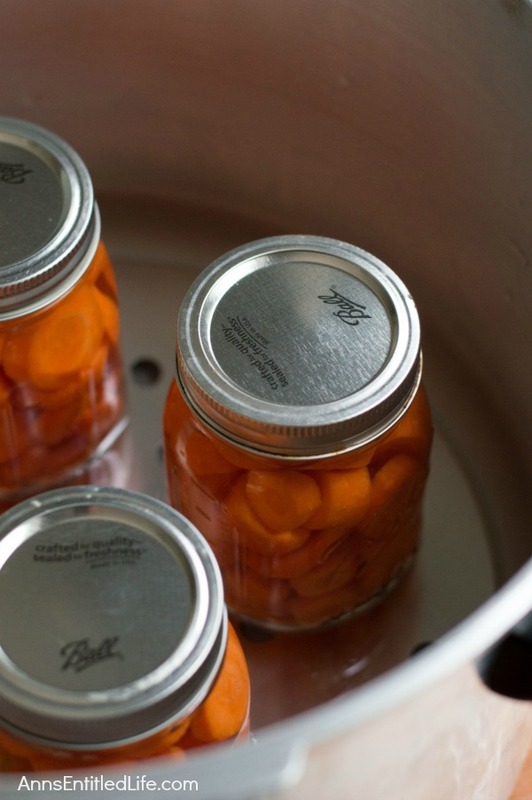 Peel carrots. 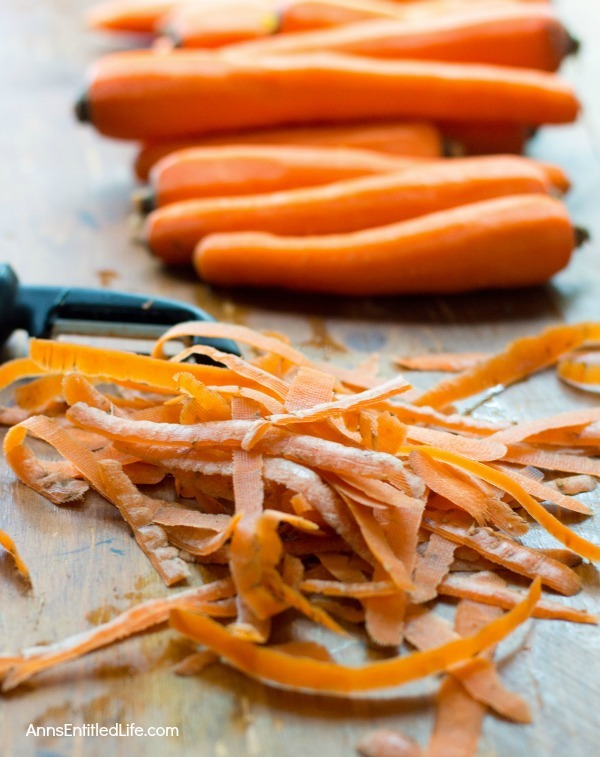 • Cut carrots horizontally and uniformly to form a circular shape. 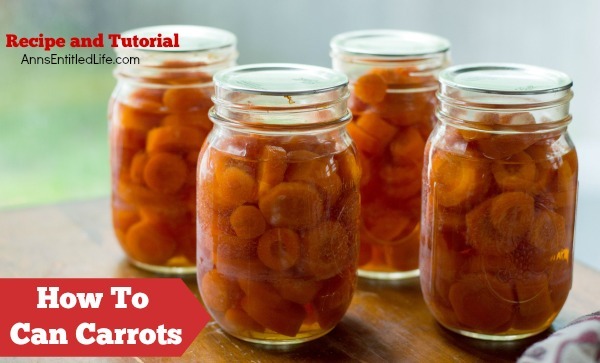 • Pack cut carrots tightly into clean, hot canning jars leaving about one inch of head space between the carrots and the top of the canning jar. 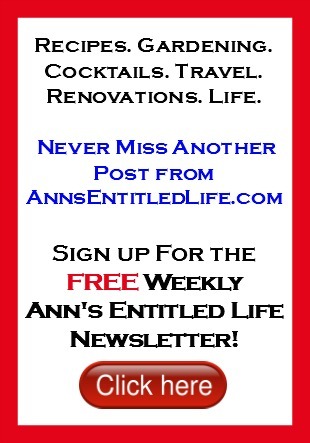 • Add ¼ teaspoon of salt to each jar. 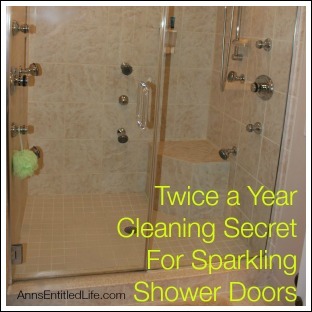 • Fill with boiling water, being careful to leave the same 1 inch of head space. 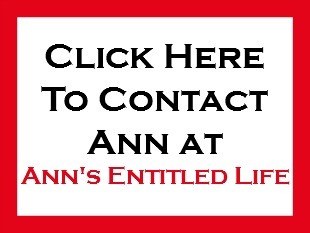 • To print the Canned Carrots recipe,click here.